BT Group PLC’s newly formed enterprise division is facing top-line pressures that are unlikely to abate any time soon, Barclays said ahead of the telecom firm’s third-quarter results next week. SCOTS are getting a raw deal over broadband speeds – with six of the 17 UK local authority areas that are currently failing to get the ‘bare minimum’ 10mb per second being in Scotland, according to a new study. Which? said their study shows “the urgency of improving broadband services across many parts of Scotland” – and the need to increase awareness of faster speeds, where they are available. Businesses across the globe are working on their game plans for long-term Internet of Things (IoT) deployments. IT teams are now faced with managing a network that extends well beyond the traditional boundaries of fixed locations. Using wireless as a primary wide area network (WAN) link, will be crucial in supporting this shift, and will help organisations accelerate and secure IoT deployment in the long run. Fibre optic network developer and Innopsis member, Cityfibre has announced that their £30m project to deploy a new 1Gbps capable Fibre-to-the-Home (FTTH) broadband ISP network in the large UK market town of Huddersfield (West Yorkshire), which will be sold to residents via Vodafone’s ISP packages, has now begun. 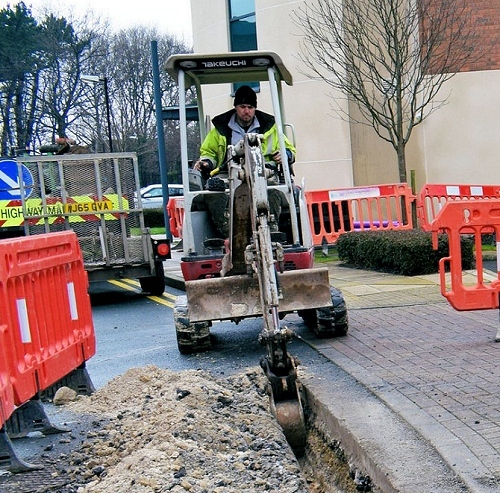 At present the town already has an existing 52km long Dark Fibre style network, which was originally launched in 2014 to serve local council (public sector) sites and now reaches over 200 customers across the public and private sector. However under the new deployment this will be extended so that “almost every home and business locally” can expect to be covered, although a solid “premises passed” figure has yet to be disclosed. There won’t be any security or software updates after December 10th. You’ll be able to create device backups for settings and some apps until March 10th, 2020. Some services, including photo uploads and restoring from backups, may still work for up to a year after Microsoft formally ends support in December. As part of his plan to improve the U.K.’s defences, including cybersecurity, last year Phillip Hammond pledged an additional £1bn to the cause during his most recent Budget announcement. 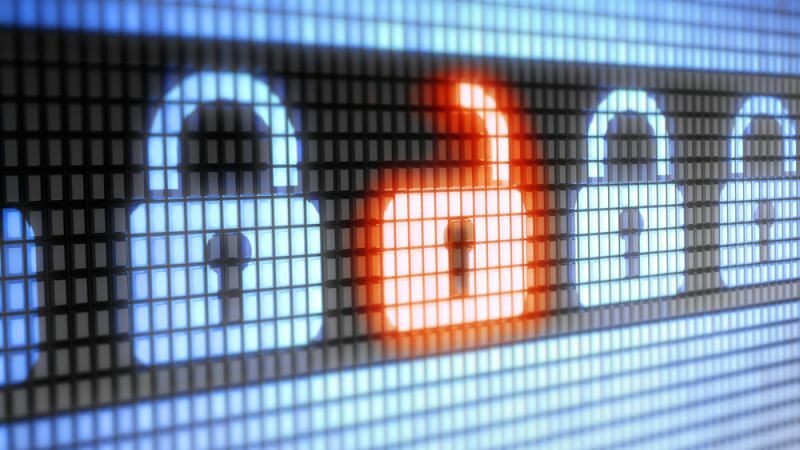 Given previous cyberattacks, such as WannaCry on the NHS, this investment is well needed. But what will this money be spent on in 2019, and will we see tangible results emerge? The following points highlight what to expect regarding cybersecurity in public sector technology in the coming year. 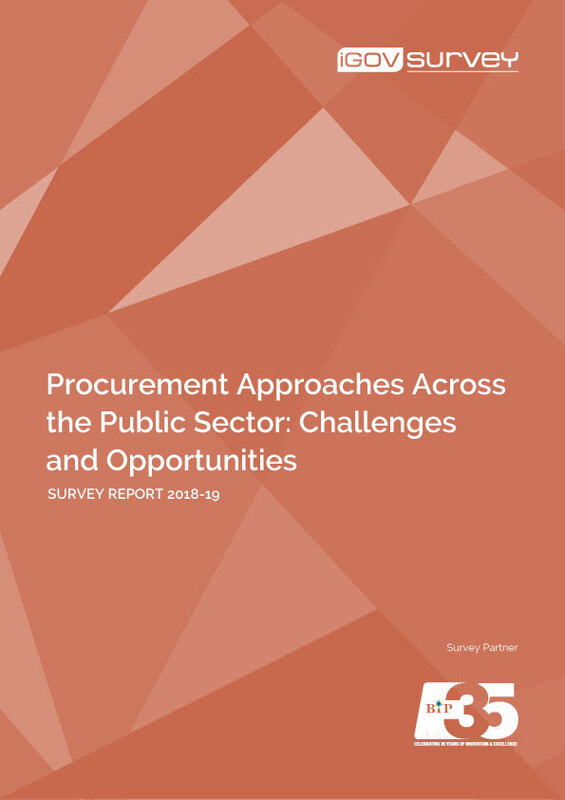 The latest iGov Survey examines different procurement approaches across the public sector.